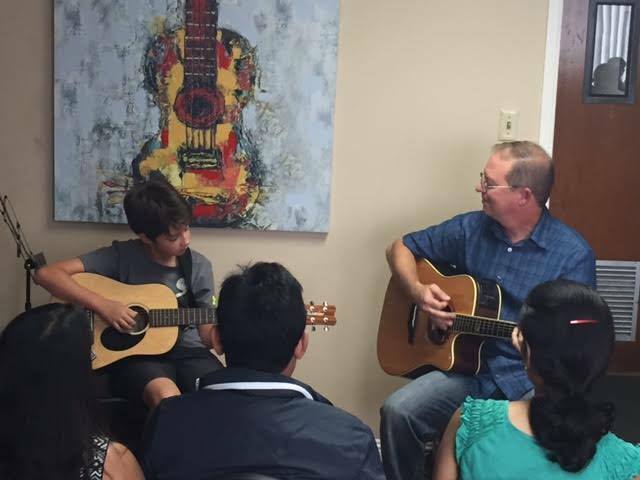 The best way to learn any instrument is to study one-on-one with a gifted instructor who is also a talented player. 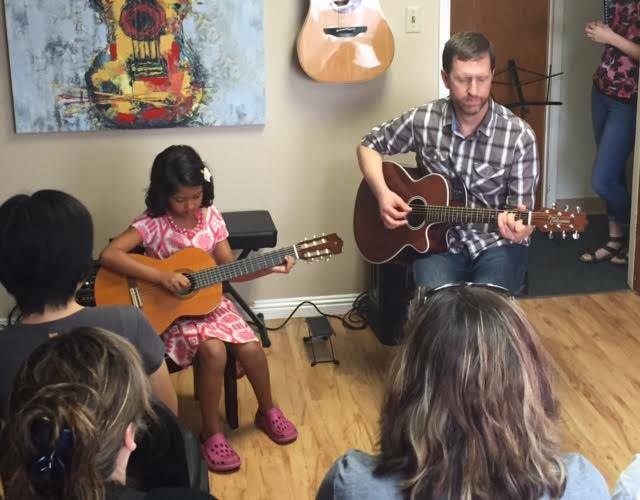 Our instructors have years of playing and teaching experience in just about every style and genre of music. We want to share our love of music with you. 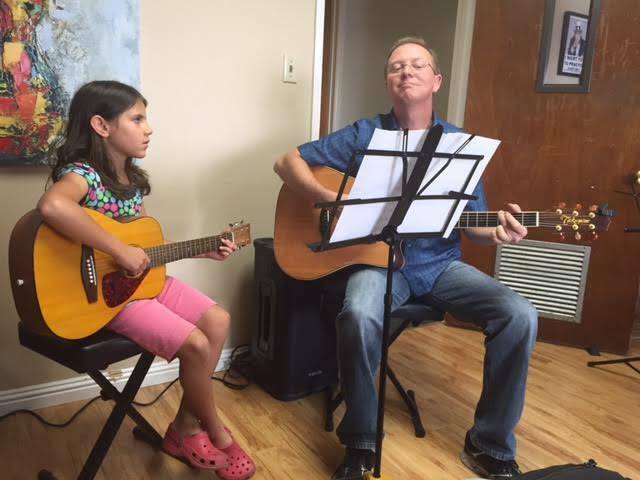 Private lessons are available for students that prefer individualized attention and for those that would like their lessons tailored to fit their musical interest. 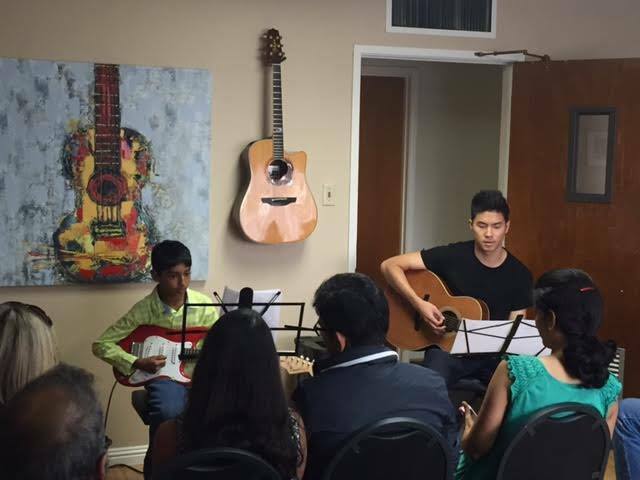 Call (408) 247-2684 or email us to start your private lessons today!